Did you know that a survey earlier this year found that many Christians have worldviews that are inconsistent with a Christian Worldview? 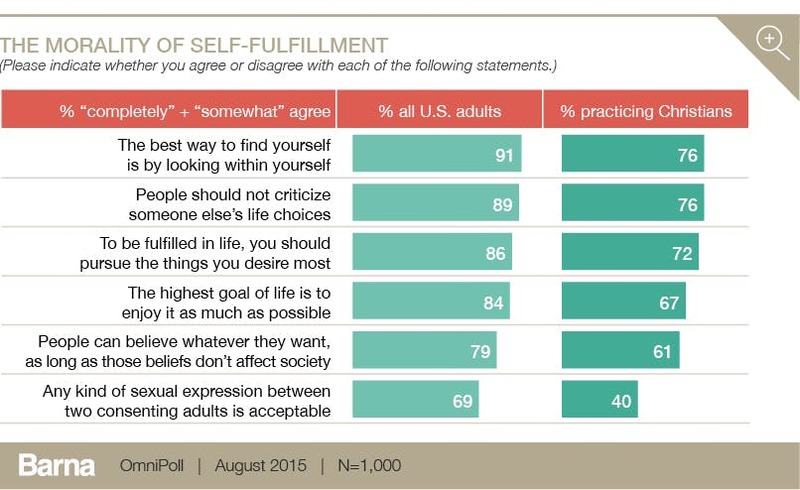 61% agree with ideas rooted in New Spirituality. 54% resonate with postmodernist views. 29% believe ideas based on secularism. 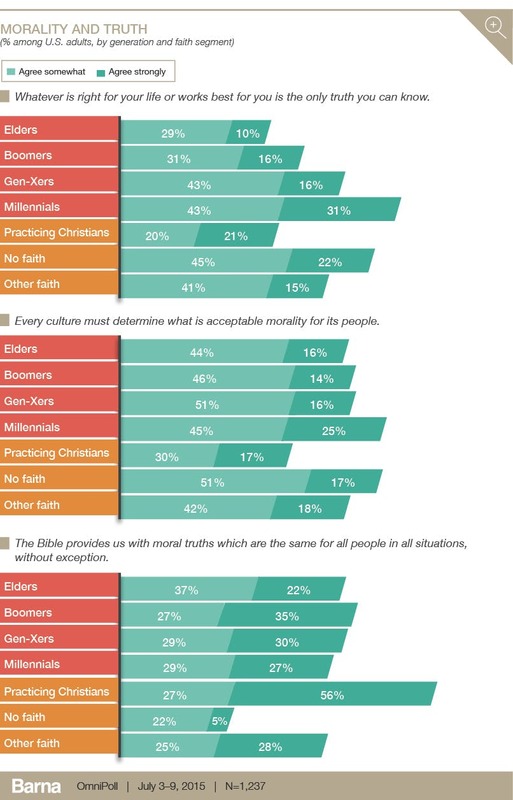 Another survey found that the difference in fundamental beliefs about morality and life were similar between Christians and all U.S. adults. This is significant because many of these should be a whole closer to 0% for Christians if we actually believe what the Bible says. As I shared in the “(un)defiled” message last night, we shouldn’t look so much like the world because we have been called and set apart for God’s purposes. I could share more stats, but my point is that we’re not supposed to look like the world around us. There should be something different that we have to offer the world: The Presence of God moving in us and through us! I want to invite you to join me at GO Twin Cities this weekend as we learn more about how to see our cities the way God sees them and be ambassadors of God’s Kingdom even as Daniel was.